Everyday SEL in Elementary School: Integrating Social-Emotional Learning and Mindfulness into Your Classroom offers educators and practitioners practical strategies for incorporating social-emotional learning (SEL) and mindfulness into their elementary classrooms. 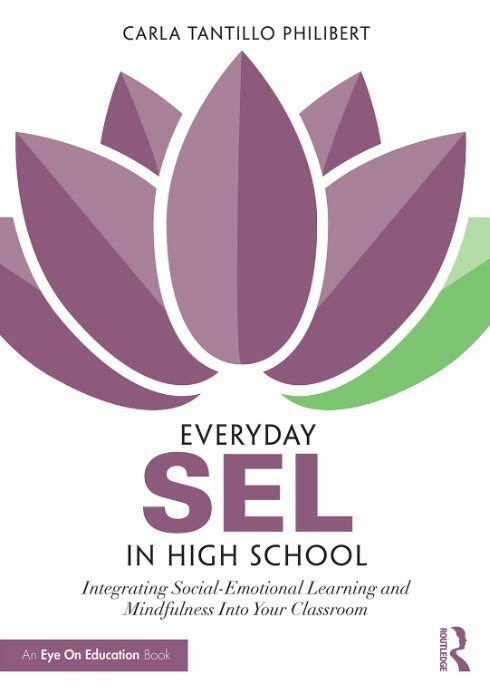 This innovative approach teaches educators how to include simple SEL tools into the classroom setting so that students can assume responsibility for their actions, become bodily aware, improve their focus, understand their emotions and maintain positive relationships with others. 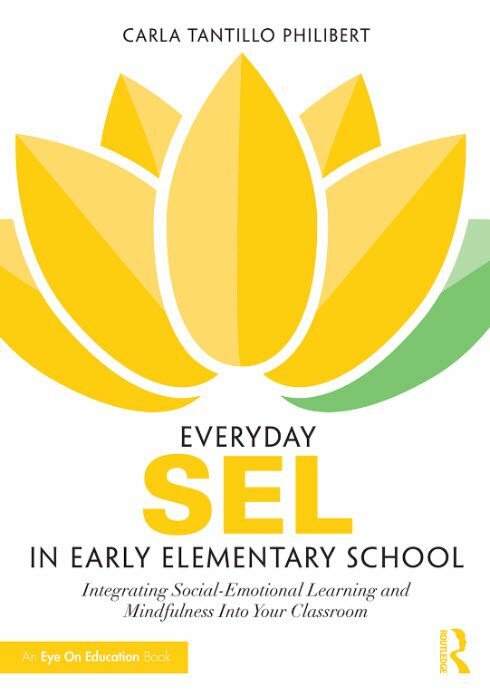 This easy to use ‘how-to’ guide includes breathing techniques, mindfulness strategies and yoga poses along with modifications for early childhood learners and students with excpetionalities. 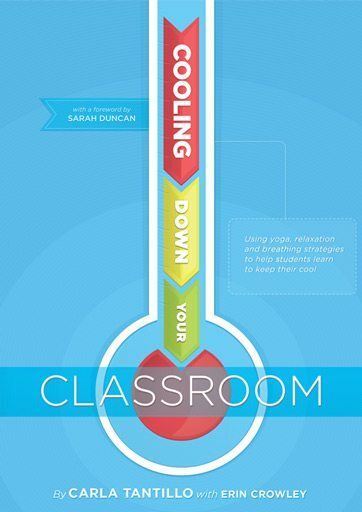 Cooling Down Your Classroom: Using Yoga, Relaxation and Breathing Strategies to Help Students Learn to Keep Their Cool offers over 190 pages of Yoga-centered wellness designed for teachers interested in cultivating a relaxed classroom environment. Strategies teach students skills that help them recognize and mindfully address their internal and external stressors, thus encouraging higher productivity and focused classroom behavior. This practical, how-to guide, provides teachers with sample yoga lesson plans and games, along with bulletin boards and classroom diagrams. This is the perfect resource for educators and practitioners who are interested in implementing yoga, breathing and relaxation strategies in their classrooms! This Cooling Down Your Classroom companion piece contains all thirty of the yoga poses used throughout the book, Cooling Down Your Classroom. 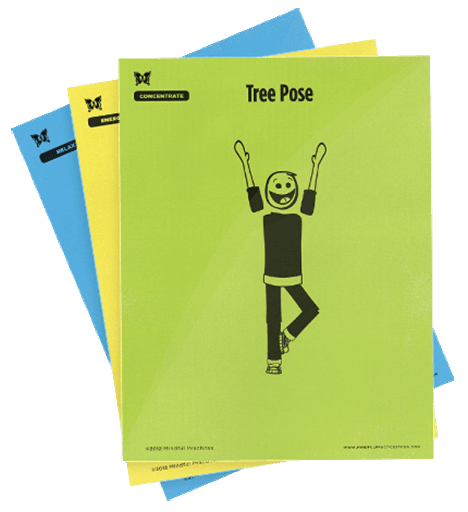 Each yoga pose is printed on 8.5″ x 11″ card stock and laminated for durability. Perfect for bulletin boards or centers!